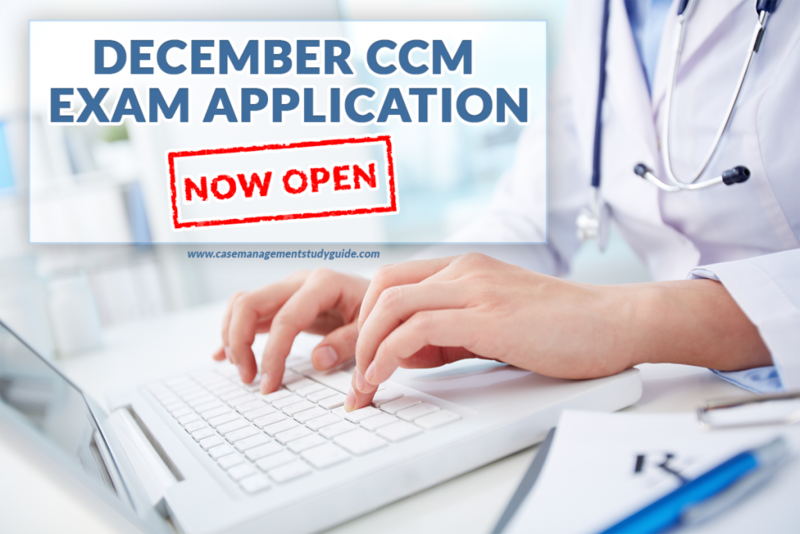 If one of your goals for 2017 is to pass the CCM Exam, this is your last chance! The application window for the August 2017 exam is closed, but the December exam window is now open. You can sign up to take the December CCM exam that will move your career to the next level until September 30, 2017. Completing your application is easier than ever. 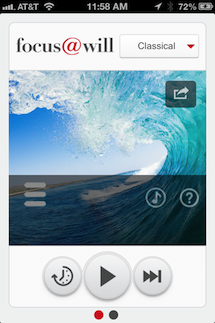 The entire application can be done online where you will find everything you need to complete your application. Qualified applicants will be provided with information via email regarding how to register for the exam and how to make a special accommodations request. The CCM Exam is an 180-question multiple choice exam which you have 3 hours to complete. The content of the CCM examination is based on an ongoing, nationwide validation research project. The research has identified five knowledge domains. When applying for the exam, I would love it if you would type my name in the “promo code” field found in the Education and License section of the application. This really helps CCMC recognize the work we at The Stay At Home Nurse, LLC are doing to promote case management certification. Doing this will also enter you in a drawing to be held after the application window closes where one lucky CCM and their referred candidate will be randomly chosen by CCMC to each win a $345 American Express Gift Card! Gives you the chance to take the exam for much less! The application fee is $200 and the exam fee is $185, a total of $385 will be paid when you apply. Qualified applicants can take the exam in over 8,000 locations in 160 countries. Exams are conducted at Prometric Testing Centers, take a look and see where your nearest testing center is. 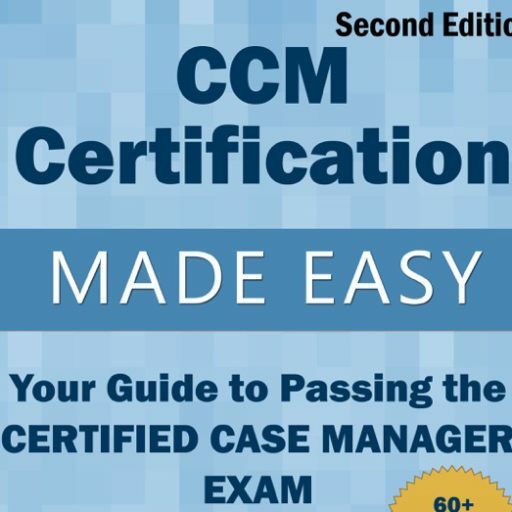 Take a moment to check out CCM Certification Made Easy which is a test prep book to help you master the knowledge you need to pass. If an online course is a better study option for you, we have the CCM Certification Review Course, which is a 12 module course designed to help you understand the role case managers play in today’s modern complex healthcare systems and how this information is vital to preparing and passing the CCM exam. You may check out this post for more study tips to help you feel confident and ready to take the exam. To get more information and to sign up for the exam, head over to CCMCertification.org and click on “Get Certified” or call CCMC Customer Service at 856-380-6836 for assistance. Remember, if you plan on taking the exam in the month of December, be sure to apply before the September 30th deadline! I am regisitered to take the CCM on August 24th, however I have to change the date how do I go about that?